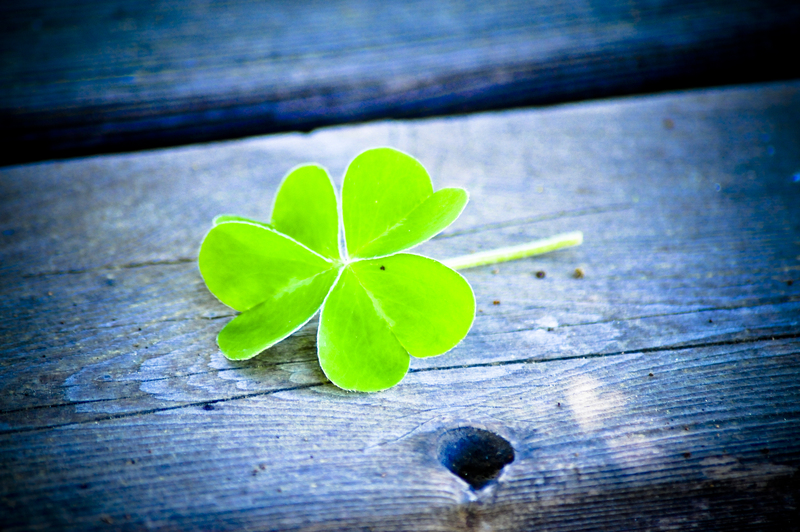 What does it say for your luck when you lose a 4-leaf clover you have found? I am pretty sure the Irish Saints are shaking their head at me. 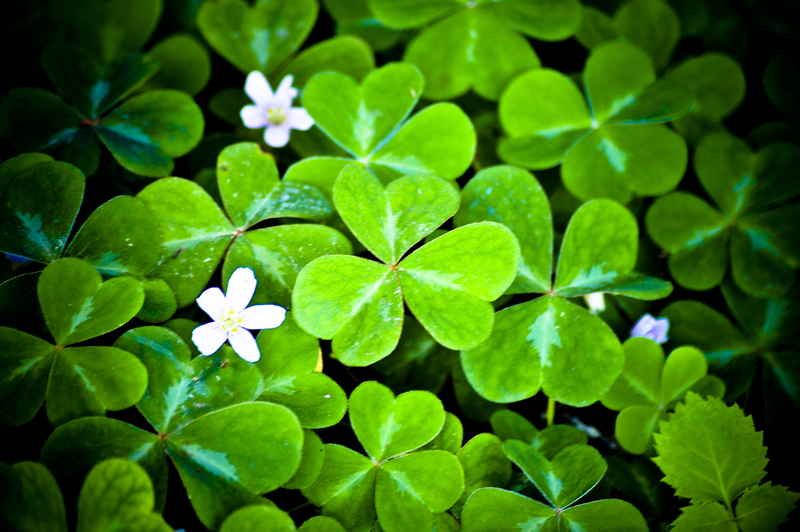 My sweet husband and I were walking through a garden of large clovers. I was admiring them and asked my husband to find me a four leaf clover knowing that most people live their entire lives without finding one. No joke, he bends over and the first clover he picks is a giant 4-leaf clover of the most beautiful variety. He naturally thought this clover business was a piece of cake. I took a few photos of it and placed it in the pages of a book like it was my most prized possession. After arriving home I placed it within the pages of a nice hard backed book intending to frame it some day. I chose an important book that I love so I would never lose it. Well, guess what? I can’t remember which book I put it in and haven’t been able to find it now for going on two years. Ugh. Saint Patrick and Saint Brigid are surely rolling their eyes at me. you have got to find that book. which reminds me I have a dalai lama book of your I borrowed eons ago I still need to return. it’s not in that book though.